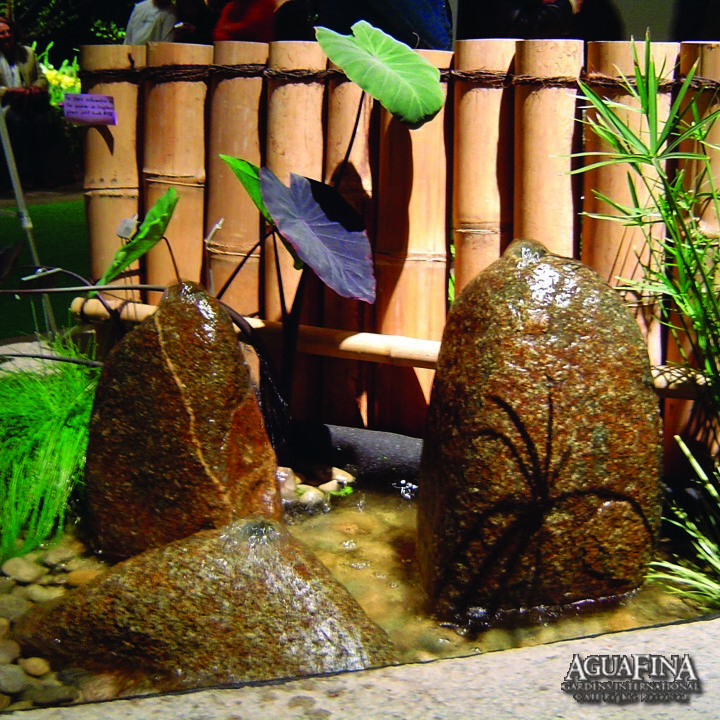 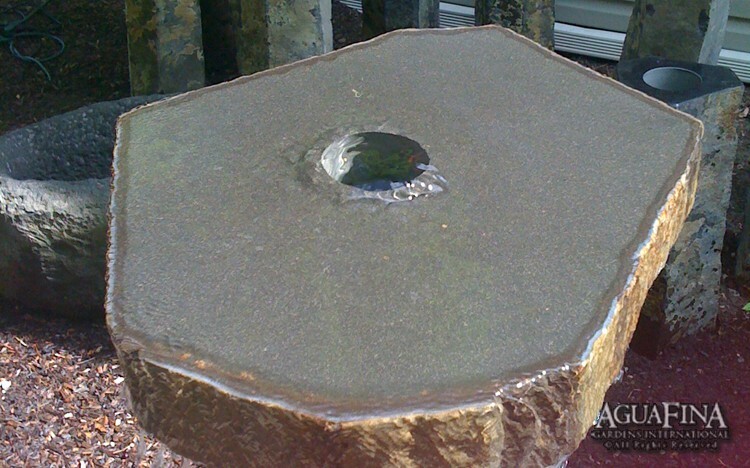 This Top works on the slender basalt fountains and is pre-drilled with a hole for water output. 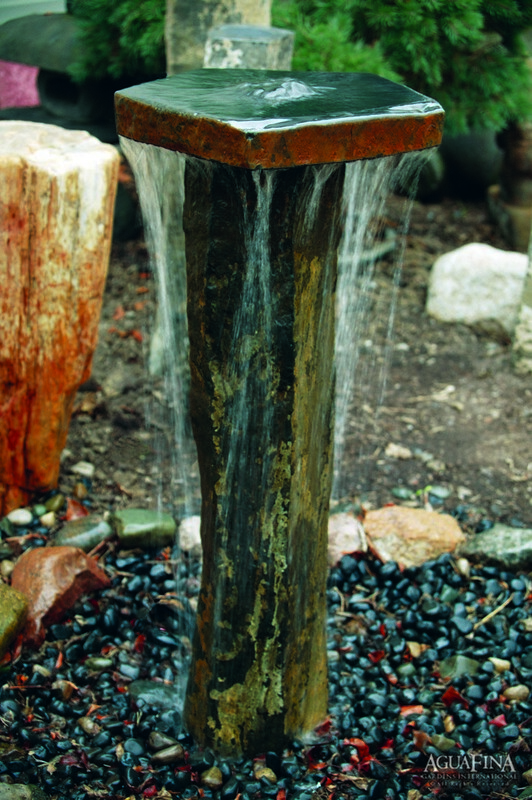 They make a standard slender basalt fountain more dramatic by adding more of a crashing sound to the water feature. 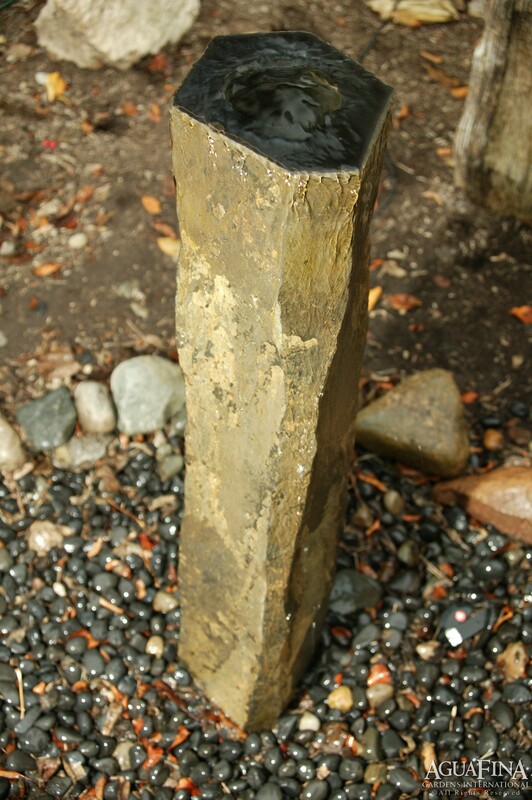 NOTE: This piece is the top only; it is to be used in addition to a slender basalt fountain.